Our agents are proud to offer the highest level of service and expertise. Let them help you with all your real estate questions or concerns. 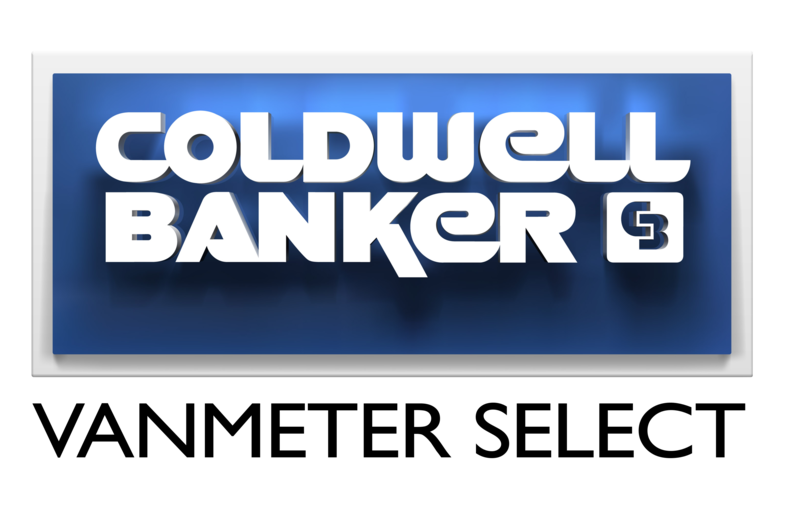 Check out the latest home listing videos from Coldwell Banker Vanmeter Select.